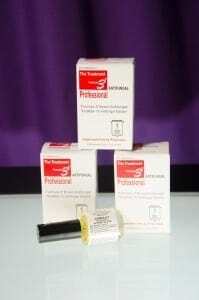 Today there are more choices in toenail products and footcare products than ever before. 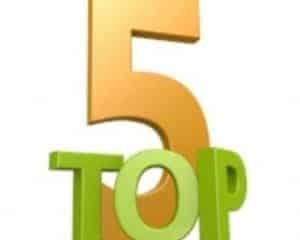 Here is some information to guide you through the confusing maze with our top recommendations. Antifungal Nail Polish Many nail polishes have harmful chemical that can damage your nail, letting in fungus. 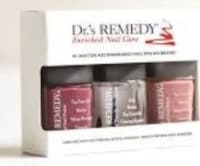 Our favorite is Dr.’s Remedy anti-fungal nail polish. 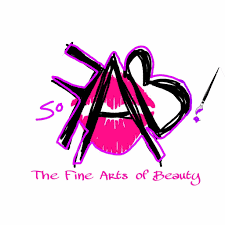 It has no formaldehyde or harmful chemicals. 25 fun colors to choose from! topical anti-fungal nail medication If your toenails are discolored or crumbly, there are professional quality products that can get them looking better! Fungus toenails can gain a reprieve with topical products. Add a laser treatment and increase the odds of a cure immensely. 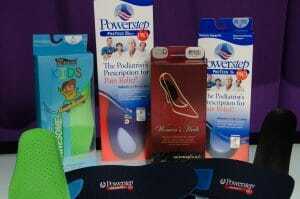 corn pads and toe cushions If your toes get squashed in your shoes and hurt every time you put them on, We can help you. toe pads and corn cushions can help until you decide to address the problem directly. Sometimes a 10 minute office procedure can remove the need for corn pads. These are available at the desk at any of our offices! 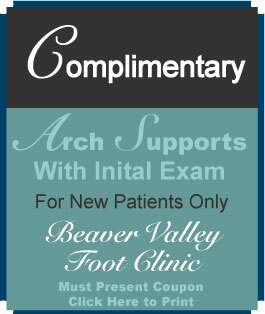 Arch supports No need to pay hundreds of dollars at an arch support store. 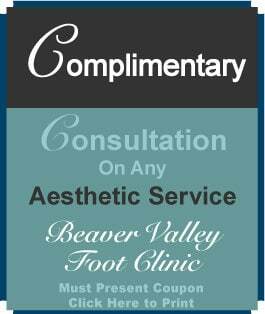 For a fraction of the cost, you can be fit, by a podiatrist, with the correct product for your problem. 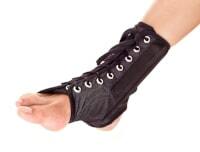 lace-up ankle braces Recurring ankle sprains, sport injuries, and tendon pain can all be helped with a simple brace that is often covered by insurance when dispensed by a podiatrist. These are very supportive, comfortable and fits in most shoes.